Julian Schnabel’s film, starring Willem Dafoe, was premiered on Monday. At Eternity’s Gate, a film about Vincent Van Gogh, claims that the renowned artist did not commit suicide as is widely believed but was murdered, AFP reported. Julian Schnabel’s film, starring Willem Dafoe as the Dutch painter, was premiered at the Venice Film Festival on Monday. The movie, which traces Van Gogh’s last years in France in the 1880s, shows the artist being shot at by young men after a scuffle at a local inn near the village of Auvers-sur-Oise. Van Gogh died 36 hours later, the film claims. The possibility that Van Gogh did not commit suicide was first put forth in a 2011 biography by Steven Naifeh and Gregory White Smith. Van Gogh: The Life argued that the artist had been shot at by two brothers, possibly by accident. The 2017 animated film Loving Vincent also examined this theory. 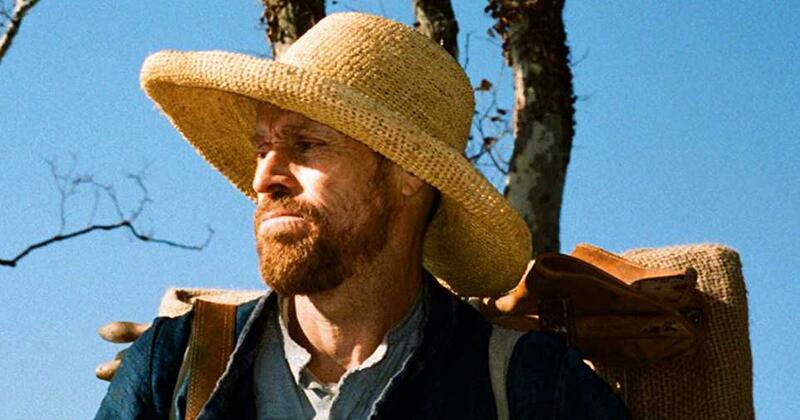 French screenwriter Jean-Claude Carriere, who co-wrote At Eternity’s Gate with Schnabel, said that there is no proof of Van Gogh having killed himself. “He came back to the auberge with a bullet in his stomach and nobody ever found the gun or his painting materials,” Carriere told AFP. He said the film counters the “dark romantic legend” of Van Gogh, considered to be a troubled genius, and argued that the fact that he was creating new work every day in the last phase of his life indicated that he was unlikely to be suicidal. Schnabel told AFP that the film is not meant to be a factual account of Van Gogh’s life, because “all history is a lie”.